With great powers come great responsibilities, and that includes cleaning up the aftermath of your previous adventures. 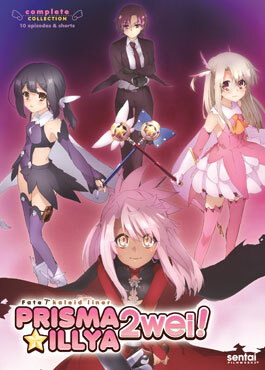 Which means that, instead of getting a break after saving the world, newly changed magical girls Illya and Miyu have to help deal with the side-effects caused by the sealing of the Ley Cards. Still, that shouldn't be too hard, right? Wrong! Not only are the ley lines failing, but to make matters worse, Illya somehow ends up with a magical clone... and that sinister clone has plans of her own! Worse yet, since the "dark" version of herself is drawing its power from the same source as our heroine, Illya's own powers are being reduced proportionately. These are definitely not the kind of problems that the average girl should have to deal with. 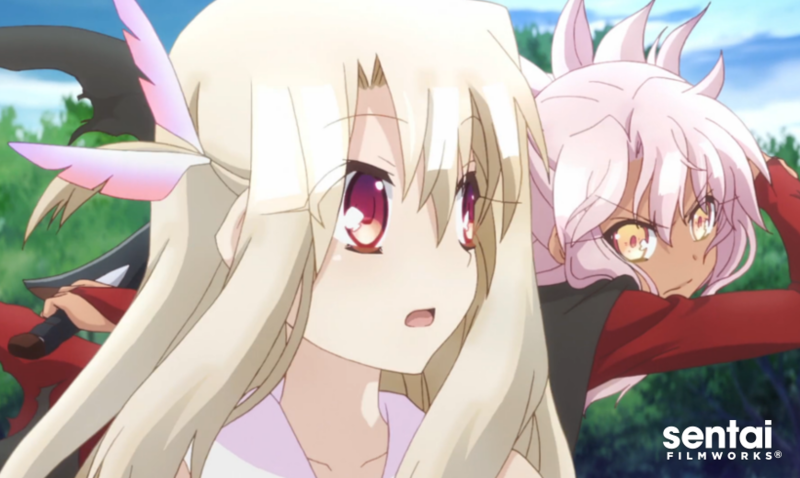 It's double the trouble as Illya's split personalities face off and the personal conflicts get physical in Fate/kaleid liner Prisma Illya 2Wei! 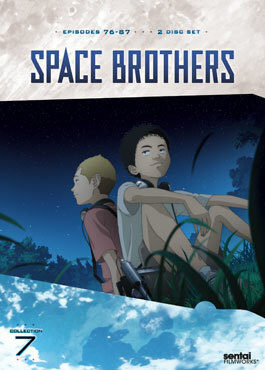 space brothers fate/kaleid liner prisma illya 2wei!